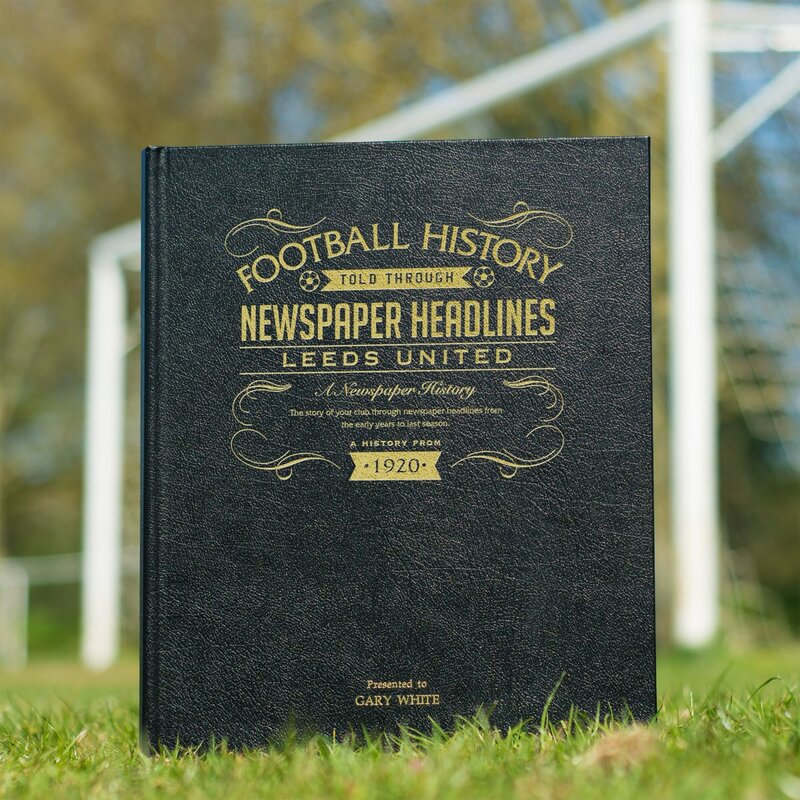 Starting in 1905 with the club's election to Division 2, this book charts a glorious history of great league, cup and European games and names through the decades. 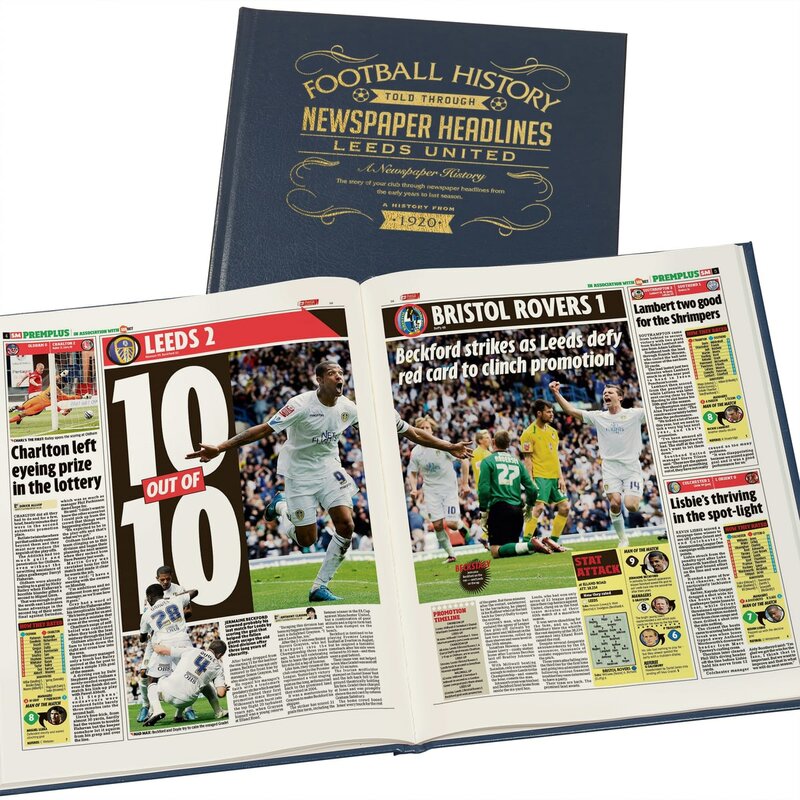 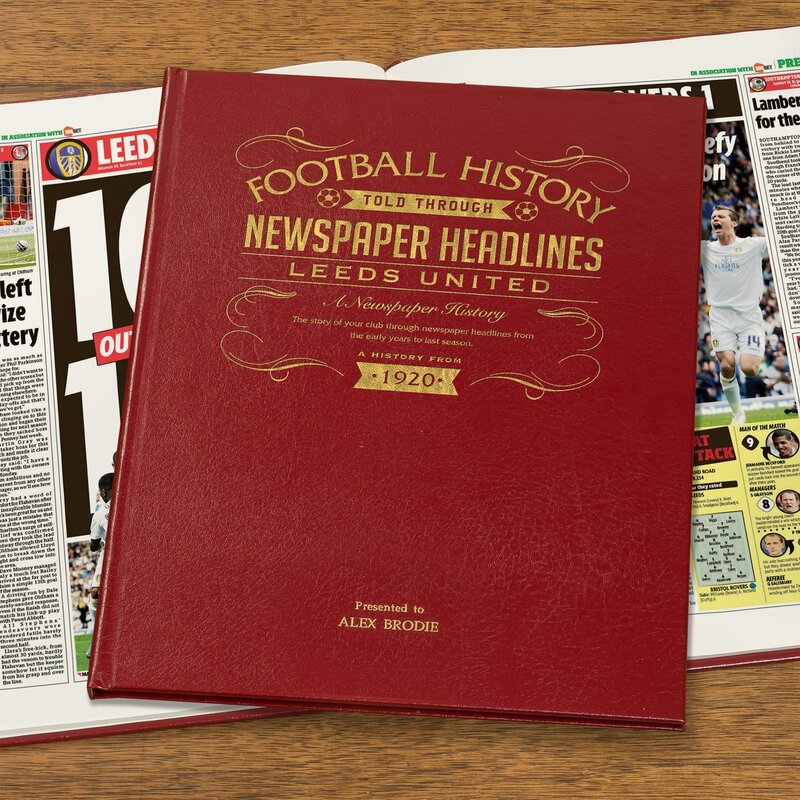 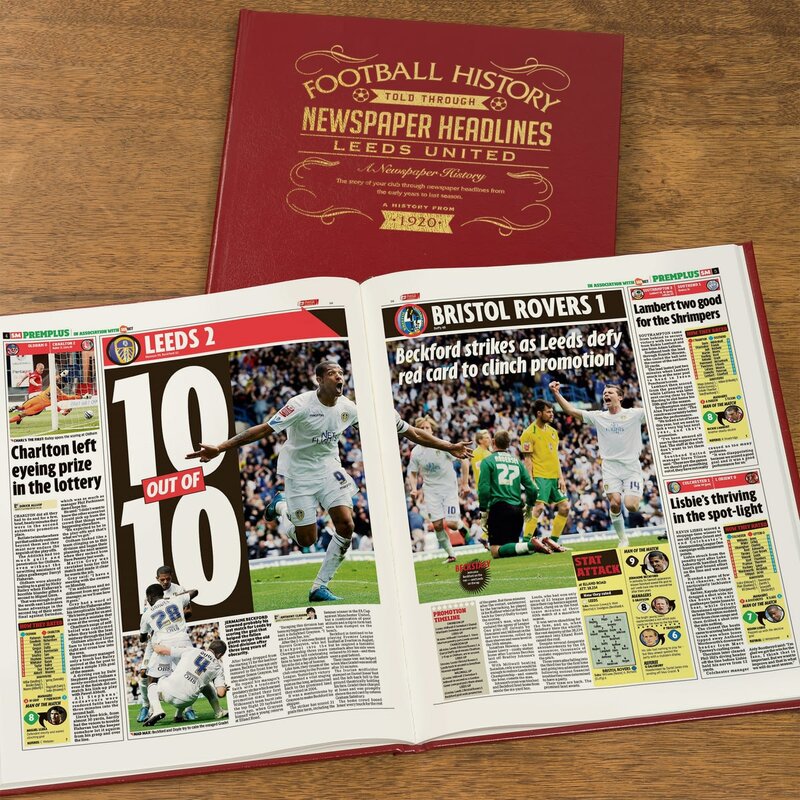 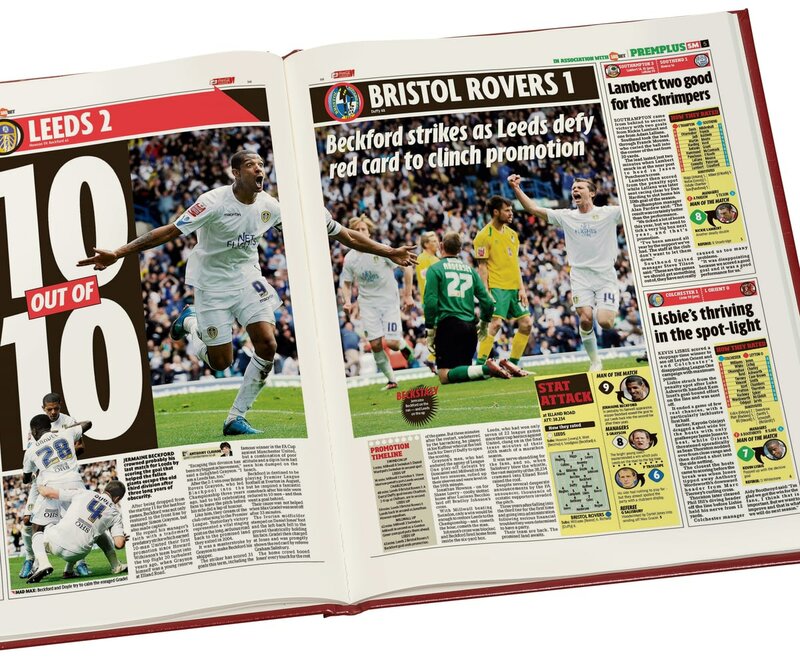 Top stories include a draw with Liverpool that saw Leeds crowned league champions, the Fairs Cup win, the deaths of Don Revie and Billy Bremner. 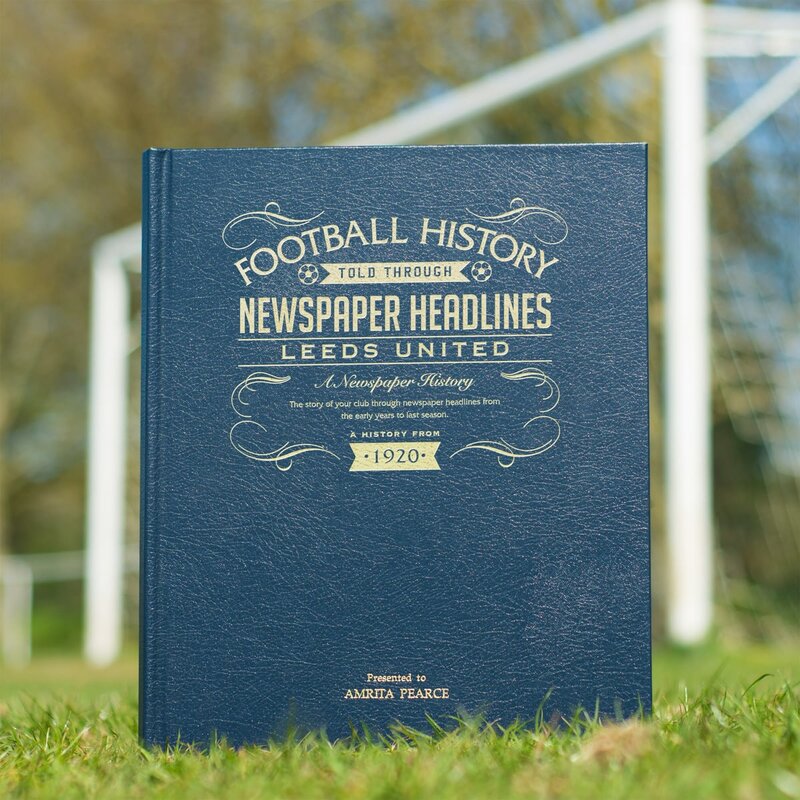 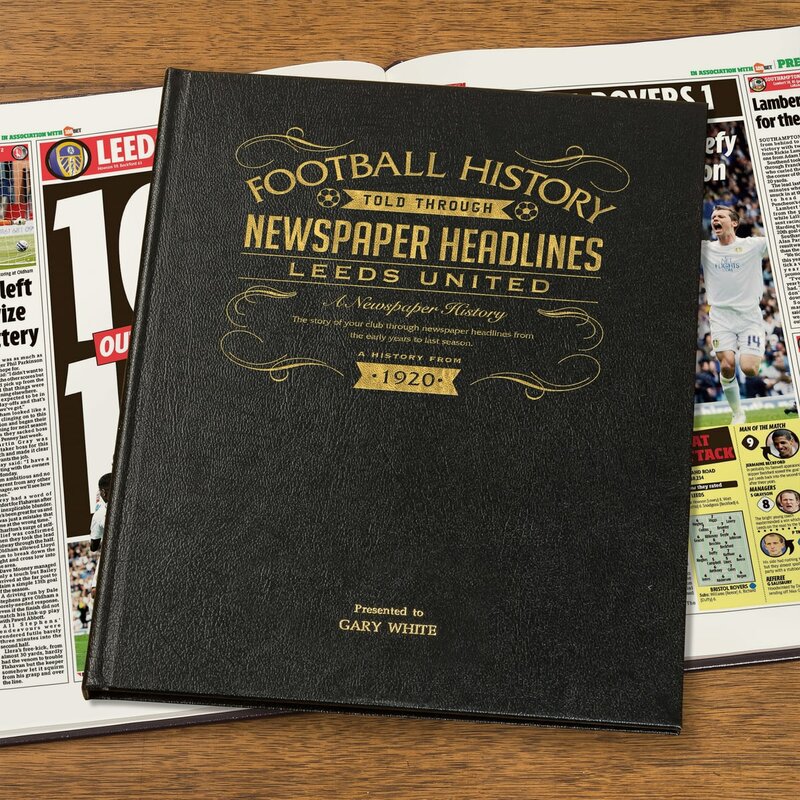 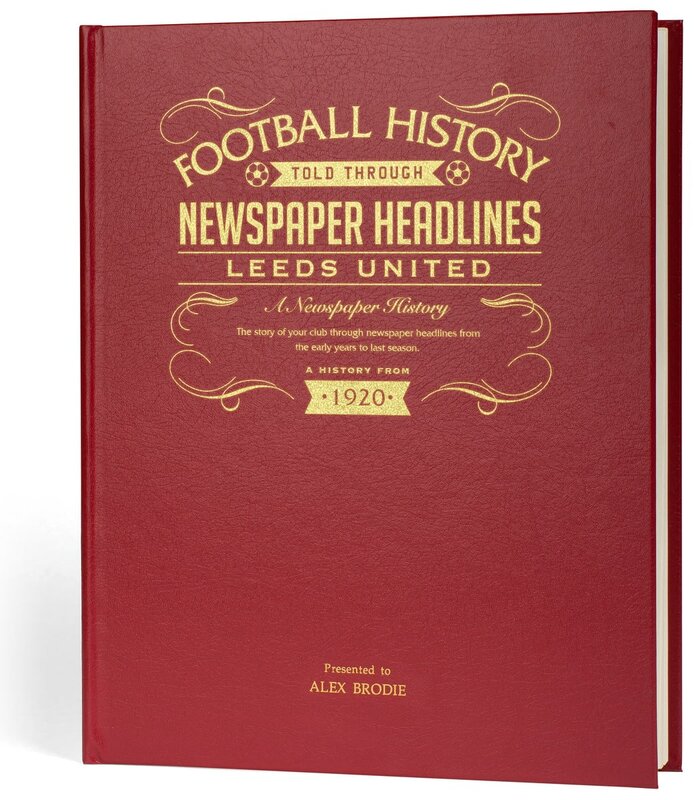 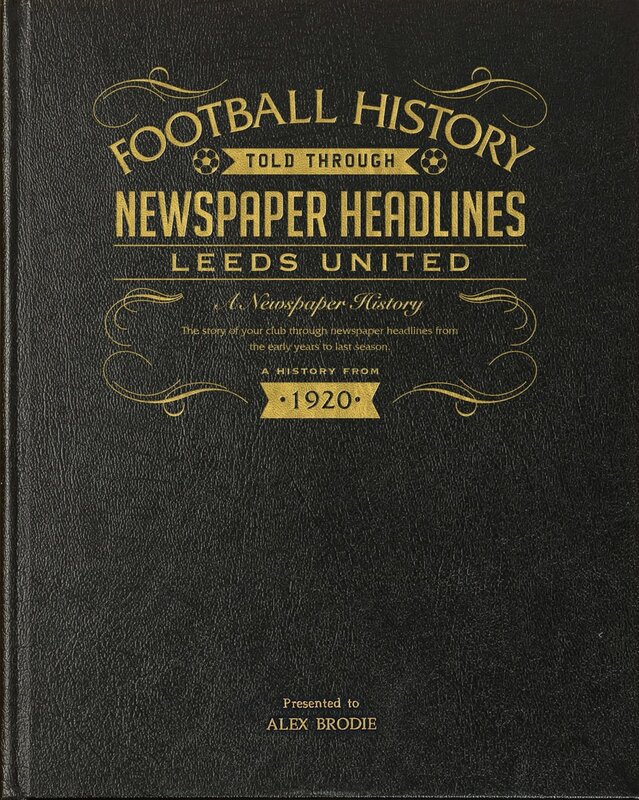 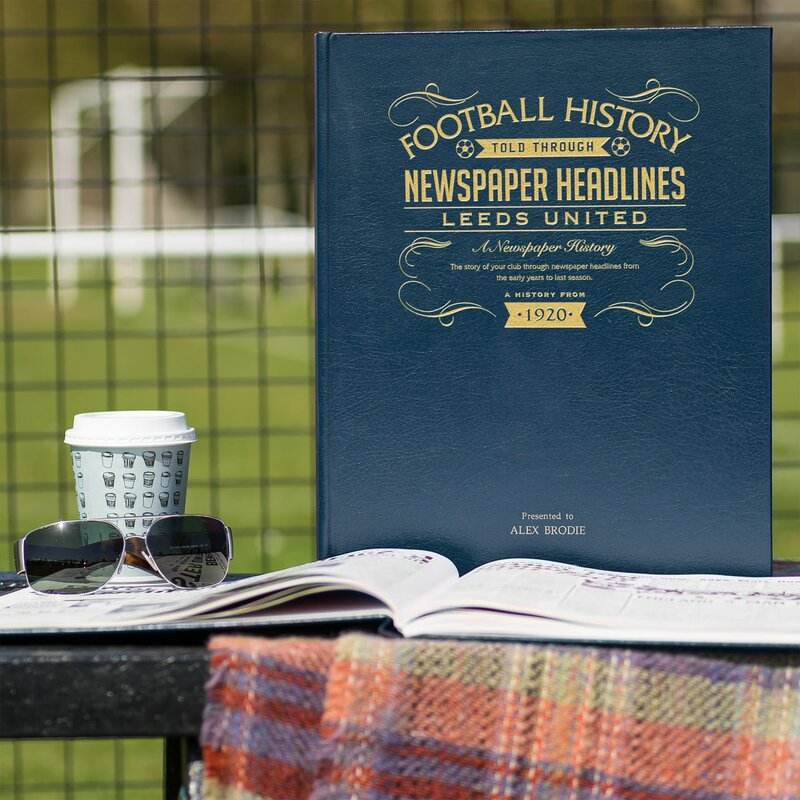 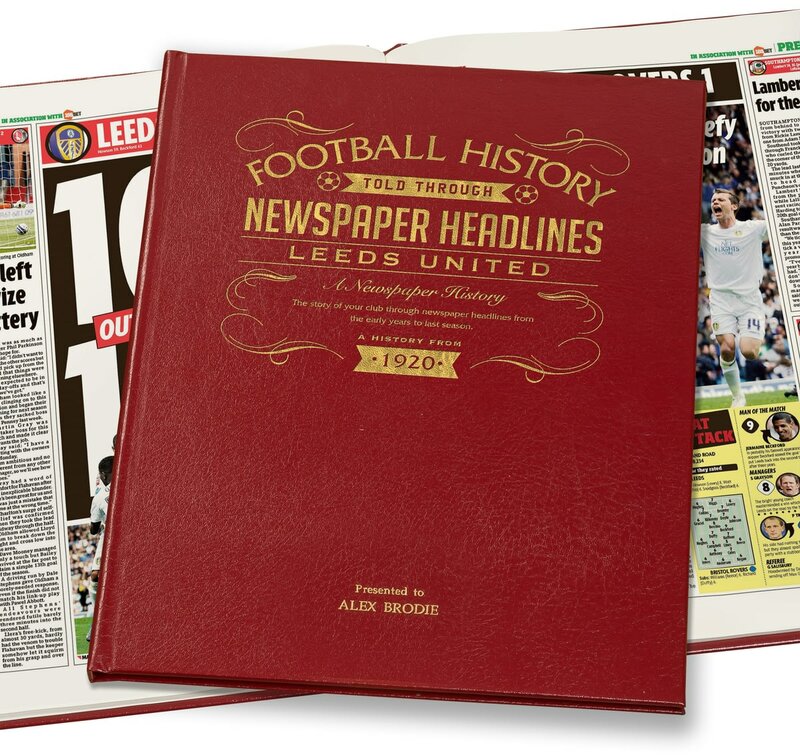 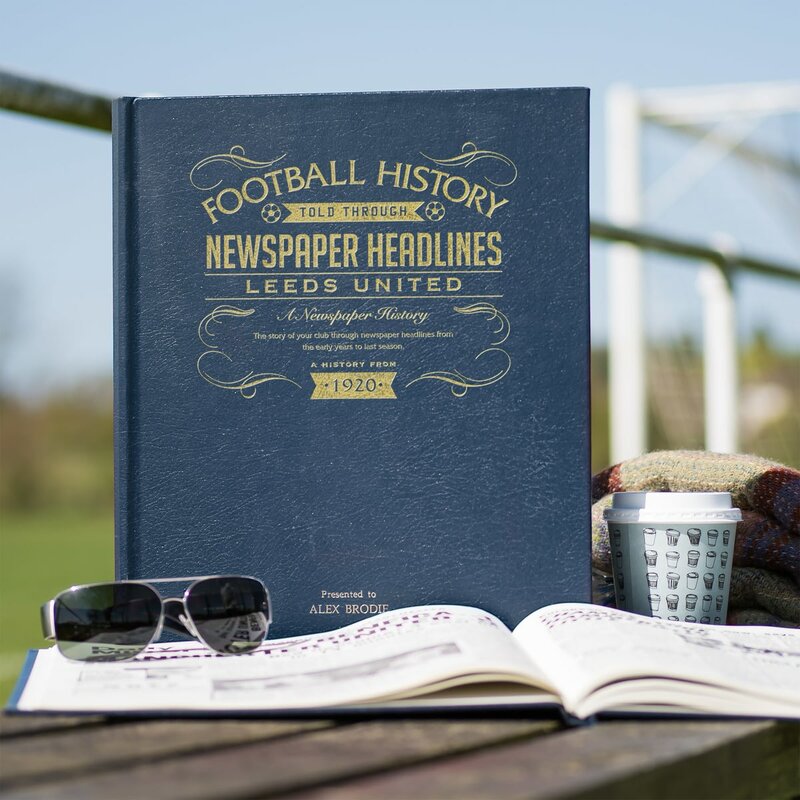 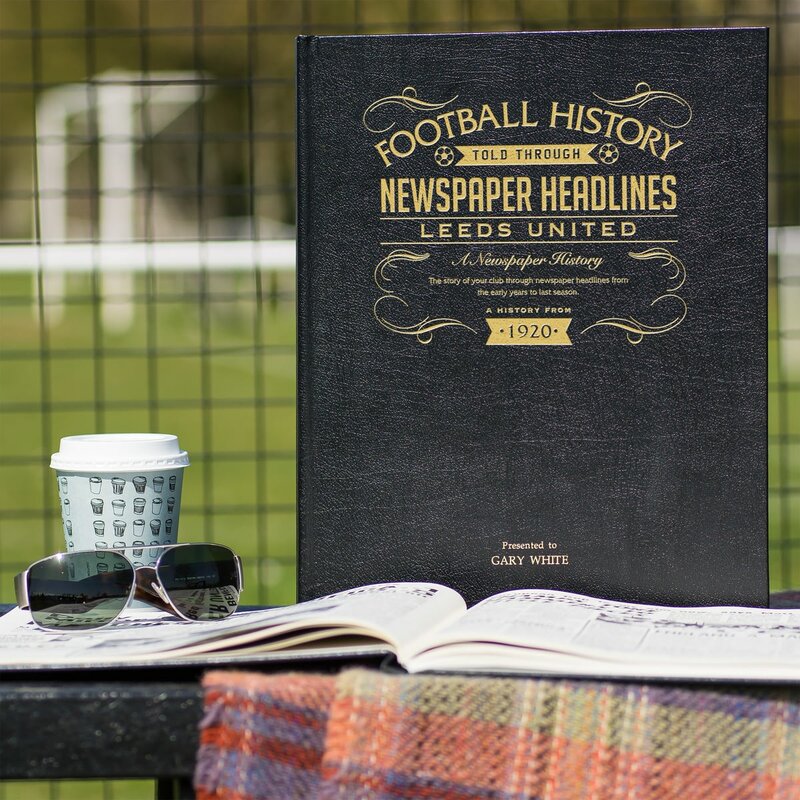 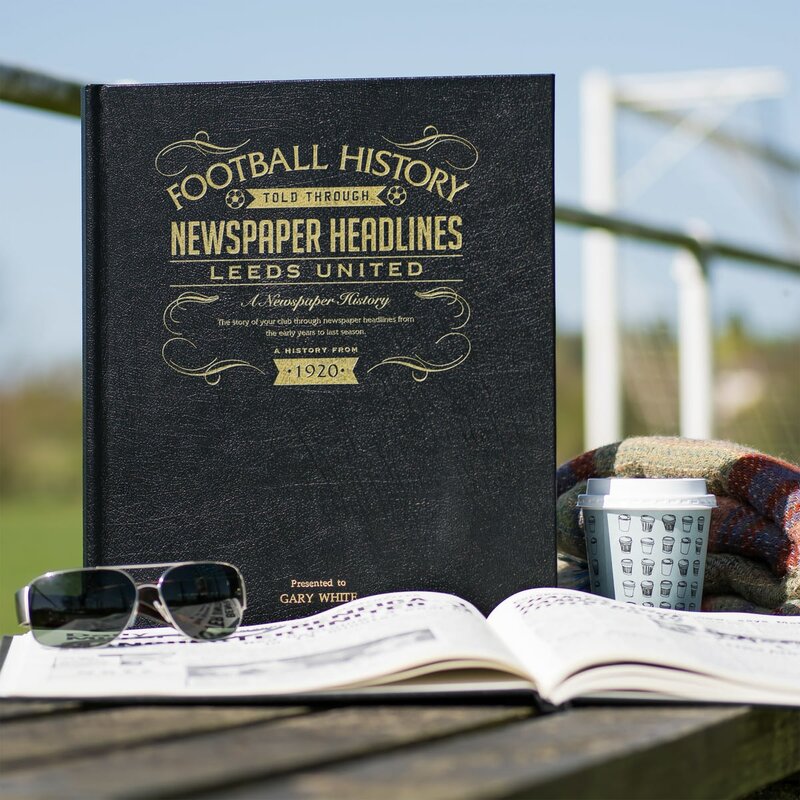 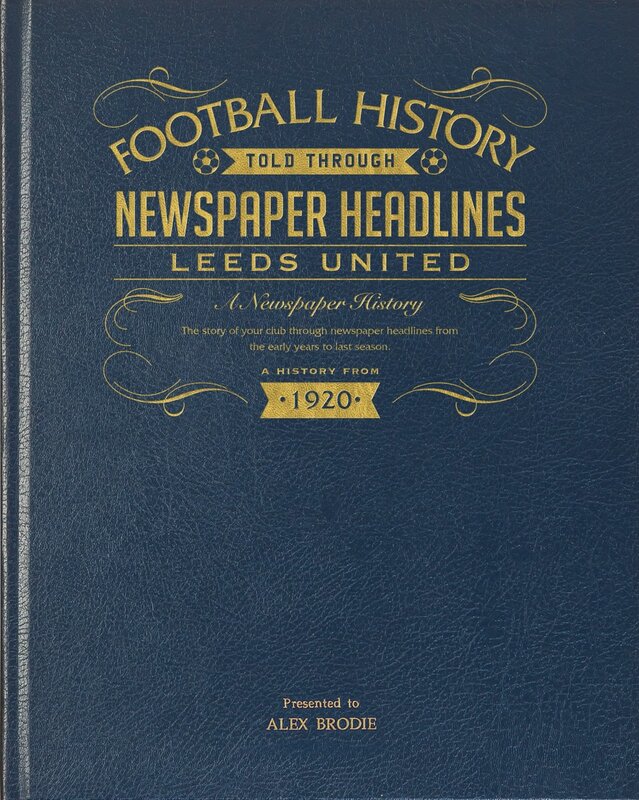 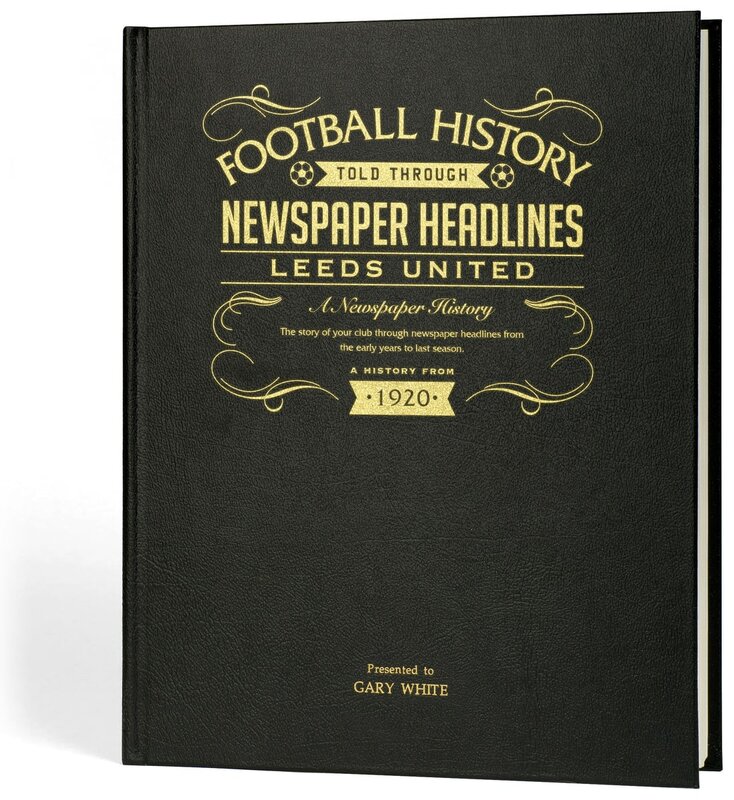 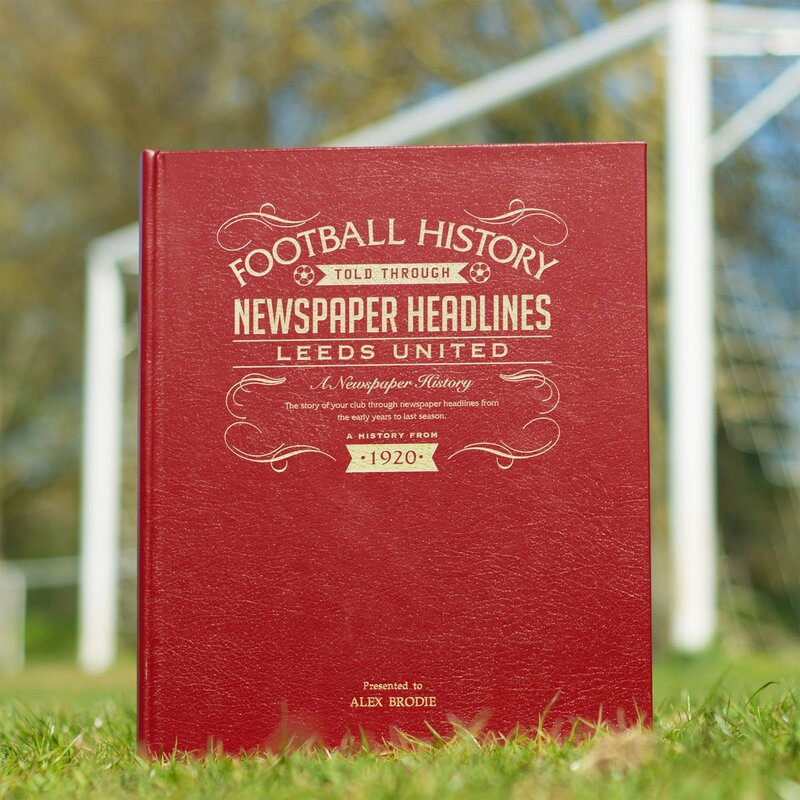 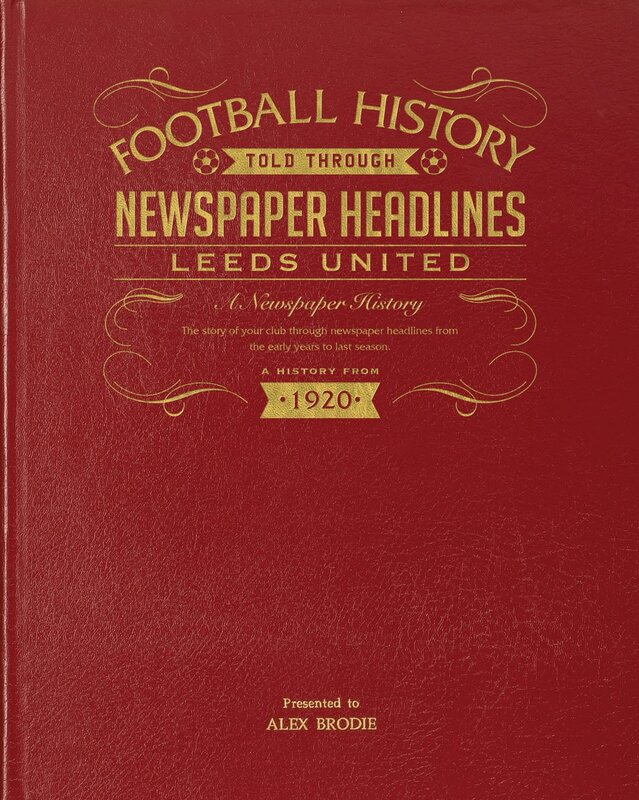 This is a unique and wonderful gift and a must have for all Leeds fans.